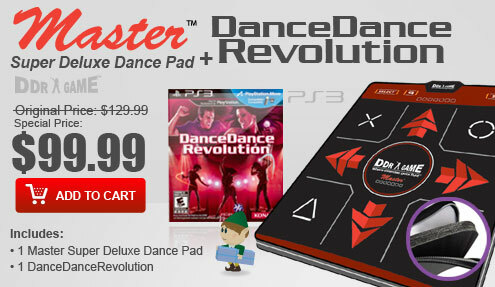 The magical world of Disney hits the dancefloor with an entirely new Dance Dance Revolution game on the PlayStation 2 computer entertainment system. 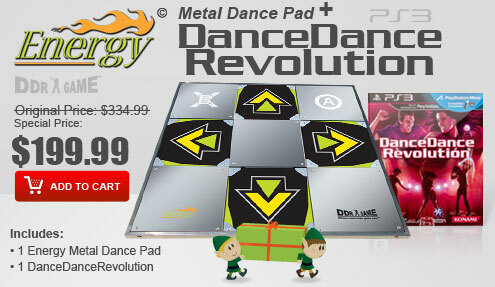 Leveraging some of the hottest and most popular shows and characters from the Disney Channel network, Dance Dance Revolution Disney Channel combines the mega-popular DDR dancing phenomenon with content that is cool and relevant with today's youth. 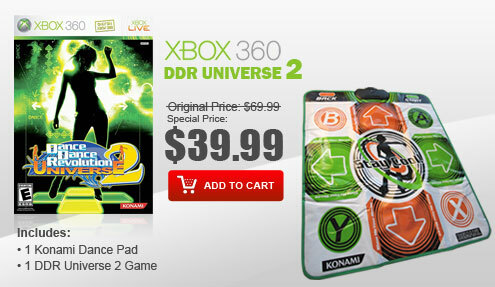 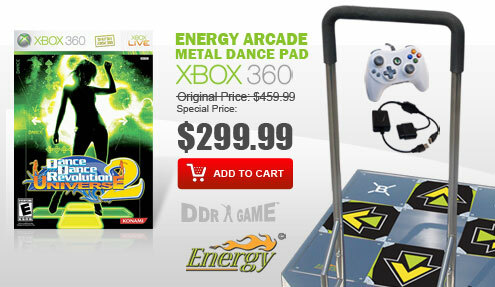 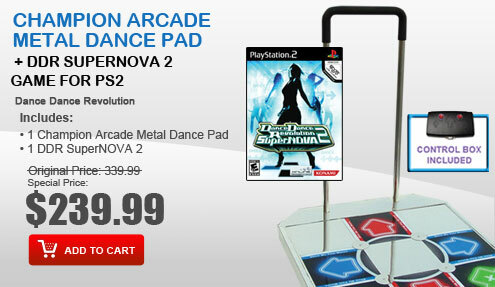 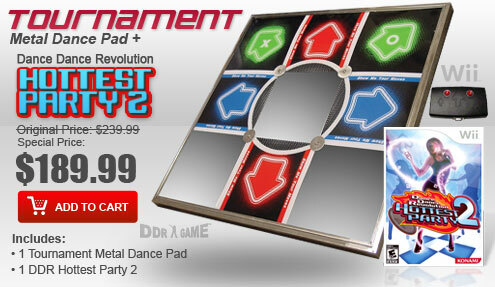 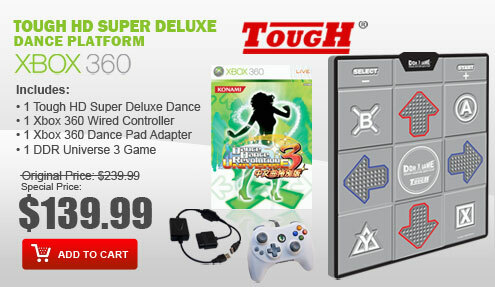 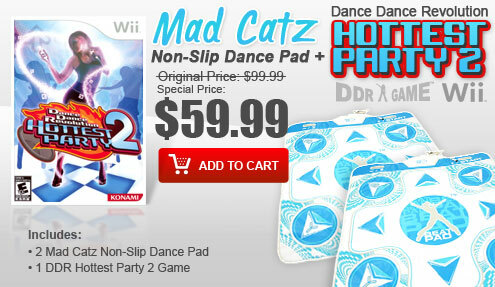 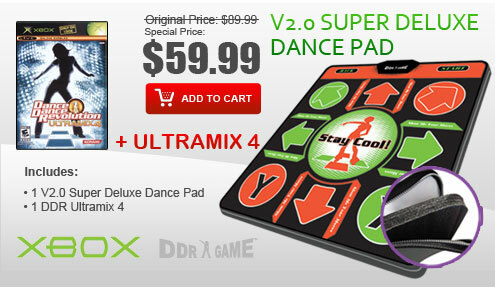 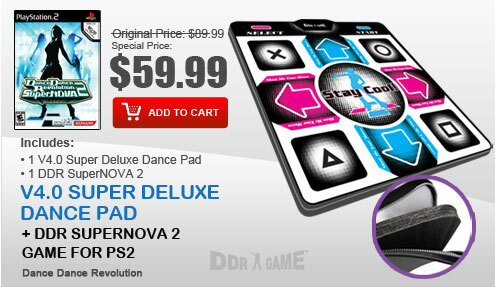 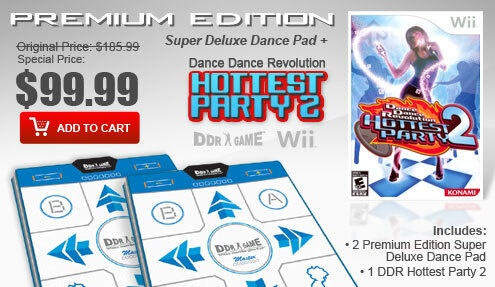 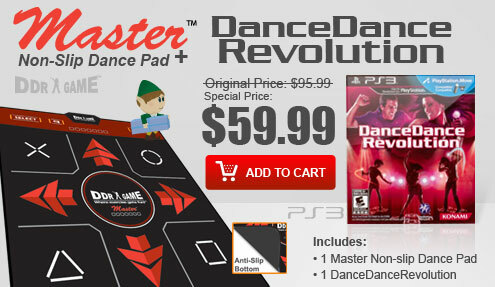 All-new "Disney" DDR game hits the PlayStation 2! 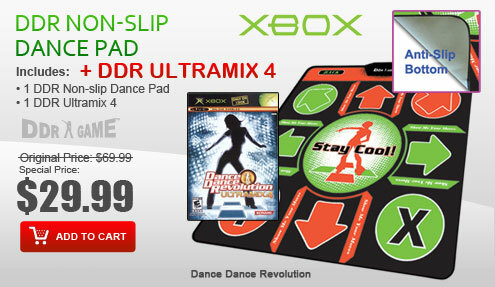 Featuring music and characters from some of Disney Channel's biggest sensations such as High School Musical, Hannah Montana, The Suite Life of Zack and Cody, That's So Raven, Cheetah Girls, Kim Possible & more! 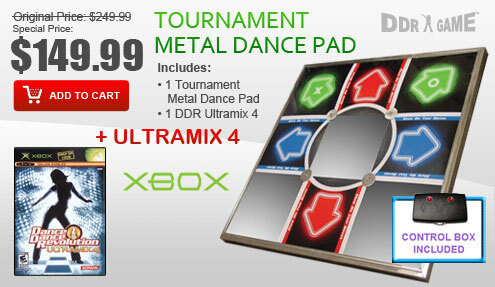 Multiple difficulty levels so everyone can get out there and dance!